The Netflix original Stranger Things took 80s nostalgia and ran with it. 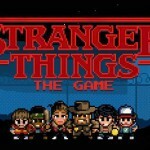 Now, as the second season for the show approaches, the streaming network has created classic 80s movie posters, using the current cast of Stranger Things. “Netflix is pulling out all the stops on social media in the weeks leading up to Season 2,” according to AdWeek. 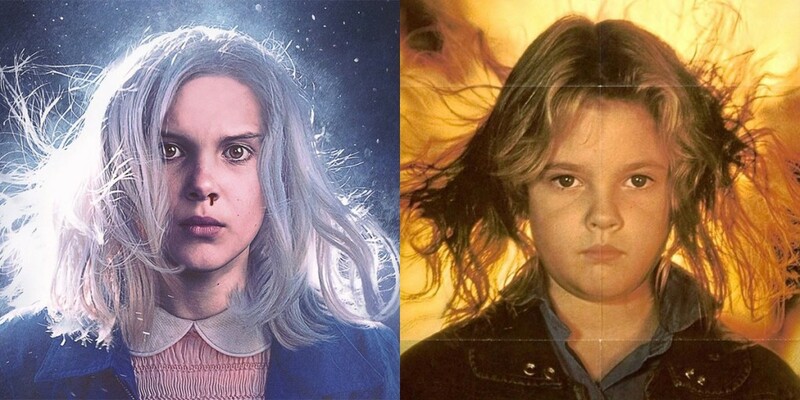 The poster below matches Stranger Things character Eleven, played by Millie Bobby Brown, with the Firestarter poster from the 1984 film starring a young Drew Barrymore. “It’s the attention to detail that really makes these faux posters stand out. 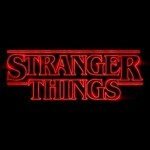 From the taglines to the fonts, these are faithful tributes to films that have long served as touchpoints for the very sort of viewers who would obsess over Stranger Things,” according to the report. 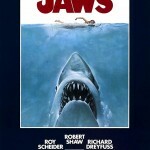 Additional posters include classic 80s films like Stand By Me, The Running Man, A Nightmare On Elm Street, Evil Dead and Jaws. They are very tastefully done and are really surprisingly nostalgic. You can check them all out by clicking here. 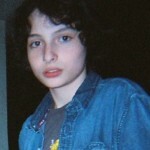 Has Stranger Things succeeded in drawing you in for season two? Let us know in the comments section below. Stranger Things season two is scheduled to release on October 27, just days shy of the Halloween holiday. Prepare to be scared!